Dhaka, 8 June, Abnews: The story of Bob Marley, the Jamaican superstar who in his short life brought reggae into the global mainstream, is set to become a Hollywood biopic. 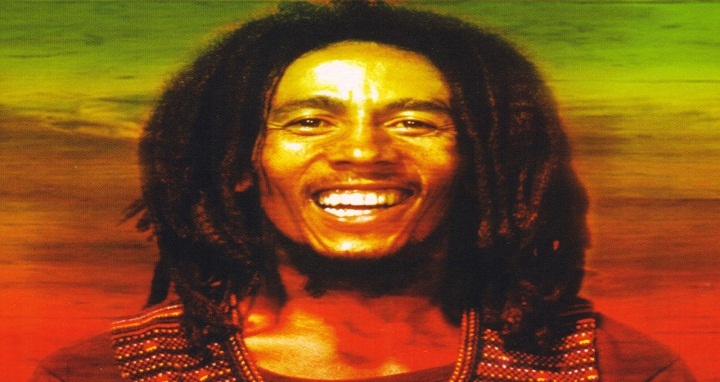 A representative for Paramount Pictures confirmed Wednesday that the studio was developing a film on the life on Marley, who died in 1981 at age 36. The studio did not offer further details but news site Deadline Hollywood said that the reggae legend's son Ziggy Marley, himself a successful reggae musician, was leading production plans. The late legend has already been featured extensively in concert movies and documentaries, notably the 2012 film "Marley" by Scottish director Kevin Macdonald which brought together archival footage and interviews. Any Hollywood biopic is likely to be scrutinized in Jamaica and abroad over what it chooses to emphasize. Marley has become loved by global audiences for hits such as "No Woman, No Cry" and "Redemption Song," but diehard fans often question whether casual listeners appreciate his Afrocentrism, his Rastafarian faith or his major influence as a peacemaker within Jamaica. Marley's fame has only grown since his death, which was triggered by cancer in a toe.